Have you ever wondered what your home could look like if your dreams could become a reality? With Artistic Shadows Landscape and Design, they can! Our one-of-a-kind designs for your landscape or pool area can make your outside living space come to life. Don’t worry about fitting your dream into a specific budget – we always stay within your budget and provide you with a free estimate to get things started! 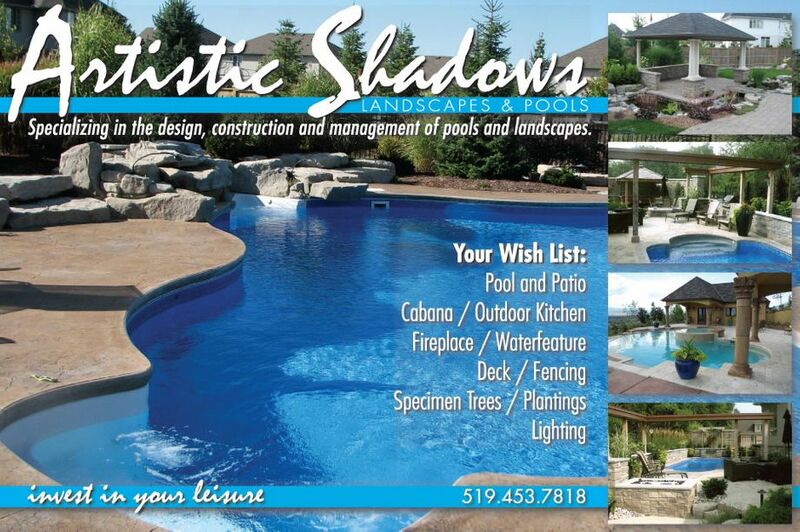 Stop dreaming about your perfect landscape and achieve it with Artistic Shadows Landscape and Pools. Contact us now, or leave one of our staff representatives your feedback or questions via email in the eform provided to you. We can’t wait to get started!